We think you’ll love Julia’s story as much as Ericka did! Here’s what Tori had to say about Julia’s story in the Mr. Right Series. We’d love to hear from you, too! Email us your review at info@mrrightseries.com. We think you’ll LOVE the novels, too, just like Erin! 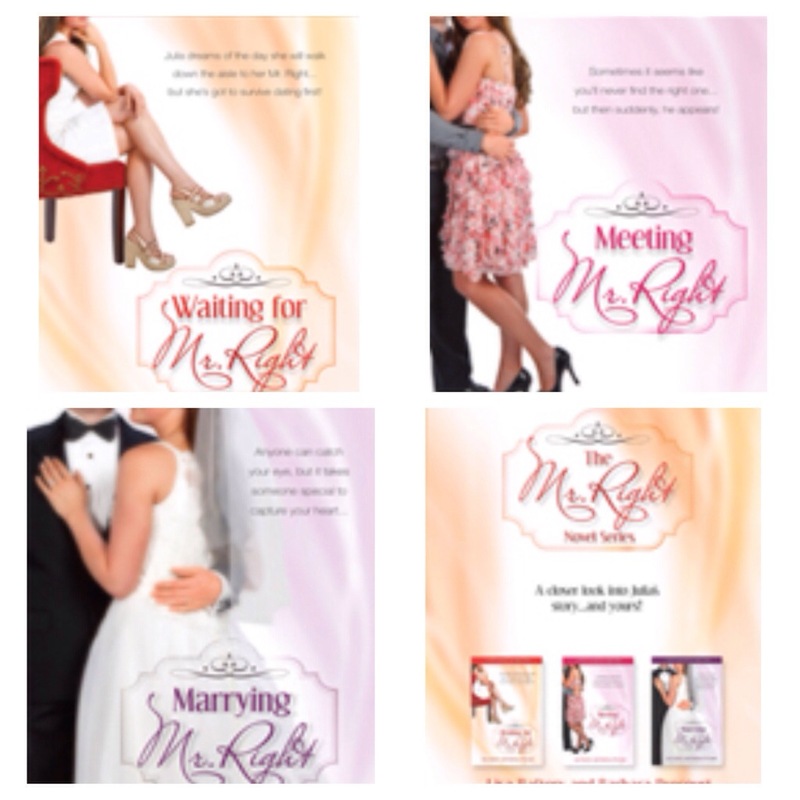 Check out our site to see what others girls are saying about Julia’s continuing story (novels 1, 2, & 3). And once you’ve read the novels yourself, we’d love to hear from you!